If you default on a loan in North Carolina, state statute of limitation laws limit your creditors' ability to collect the debt through the courts. When contacted by a creditor or collection agency, always check the age of the debt, as you may no longer be legally obligated to pay it. There is a limit on the time that a creditor has to file a lawsuit in order to collect a debt. If a debt is older than a state's statute of limitations and a creditor does try to sue you, you can ask the judge to dismiss the case. In North Carolina, the statute of limitations on a defaulted loan is three years. The statute of limitations on collecting a judgment in North Carolina is 10 years. 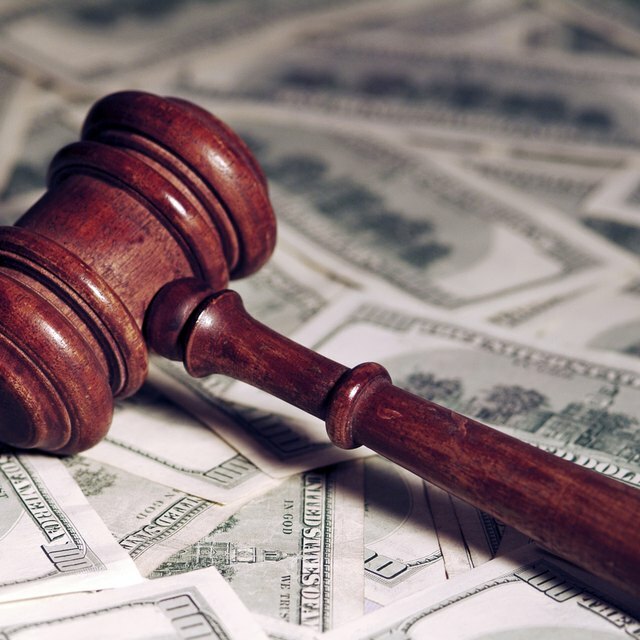 This means that if a creditor does successfully sue you to collect a debt, that creditor has 10 years to try and collect the judgment, which may include a property lien or levying your bank account. North Carolina is one of the few states in which wage garnishment isn't an option for most creditors. However, if you owe money to a government agency (such as student loans), back taxes, or child support, those creditors can garnish your wages. Does Debt Forgiveness Hurt My Credit Score? Some companies buy up debt that is past its statute of limitations for a tiny fraction of its value. They then try to collect the debt from you. In some cases, they may even try and trick you into agreeing to pay the debt. If you hear from one of these debt collectors, send them a letter via certified mail explaining that the debt is out of statute, and that they are not to call you again.